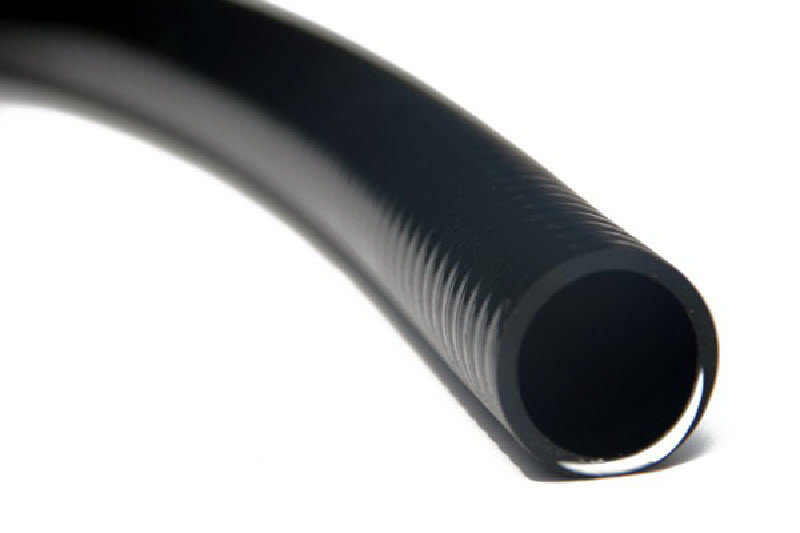 Think all flexible PVC piping is the same? Take a closer look... Atlantic’s PVC piping is heavy walled, extremely flexible and incredibly durable. Decrease labor, maximize pump flow and eliminate call-backs with flexible PVC piping from Atlantic. Designed with a tighter, rigid spirl encapsulated within a thicker more flexible smooth PVC wall. This flexible PVC pipe is perfect for use with pools, spas, hot tubs, water gardening (ponds, waterfalls, fountains), aquariums and fish hatcheries, irrigation, farming and gardening, sprinkler lines and other application where the utilization of rigid pipe is either not practical or not desirable. Strong and long-lasting this hose is ultra-flexible, and can easily be routed in any direction necessary without the use of multiple fittings, thus simplifying plumbing layouts and the installation of your job.